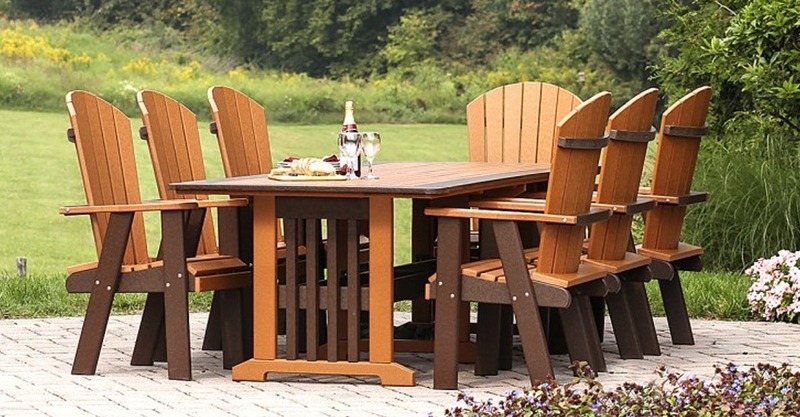 Decorative Outdoor Structures from J&L Amish Depot are the perfect addition to you backyard. Our structures including pergolas, pavilions, cabanas and gazebos come in a wide variety of shapes, sizes and styles to suit your needs. 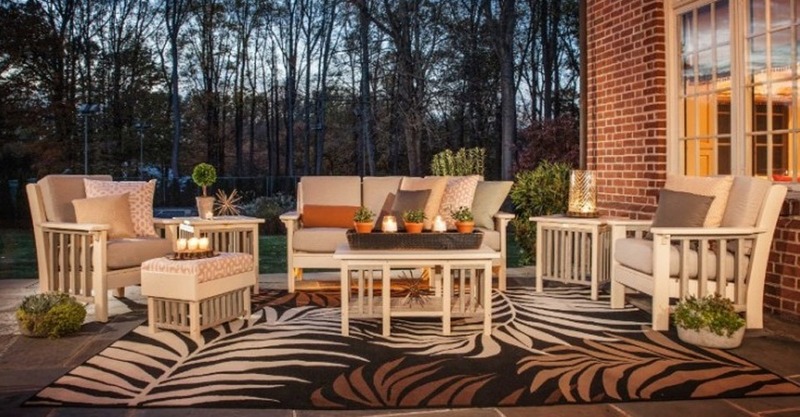 Stop into our store in Eastampton, NJ and speak with one of our experts who can help you to design the perfect adornment to your outdoor living space. 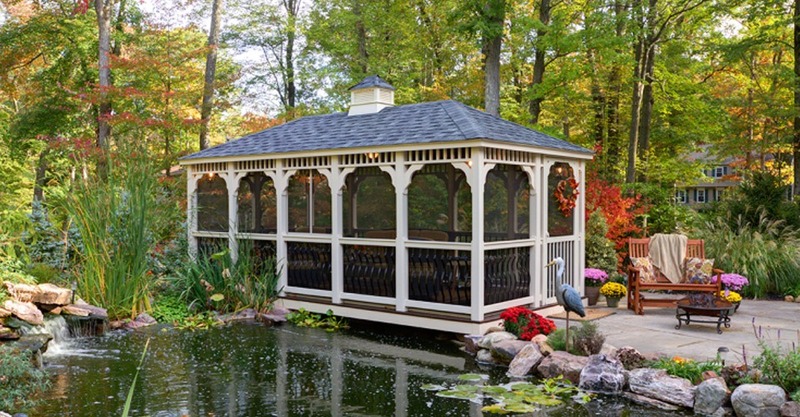 Our craftsman will assemble your new structure on-site or deliver it to your backyard. 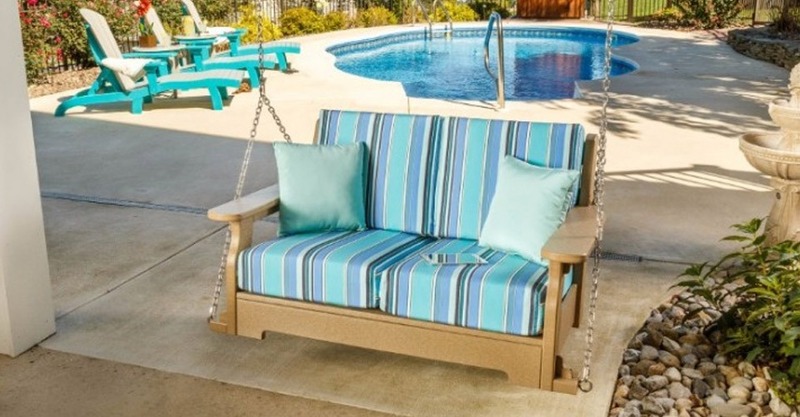 Select from our in-stock structures or design your own custom piece. 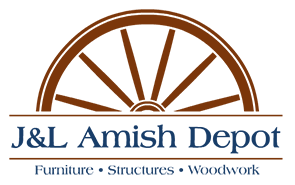 J&L Amish Depot Amish craftsmen create custom wood gazebos, cabanas, pergolas and pavilions that are hand-built to your specifications. 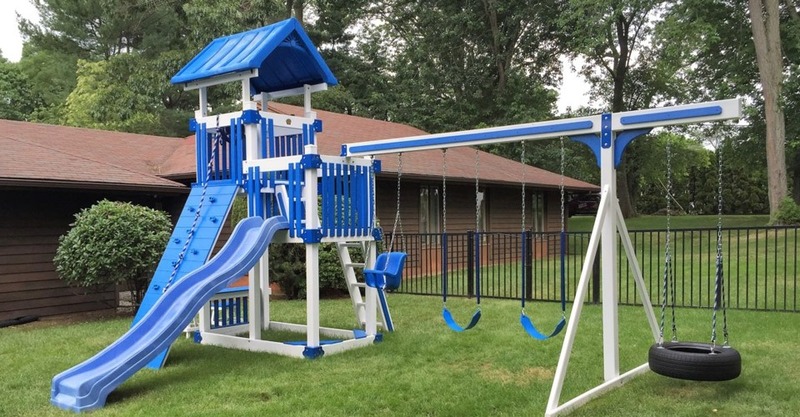 Our Amish-built decorative structures can be customized using a variety of colors, styles, and sizes. 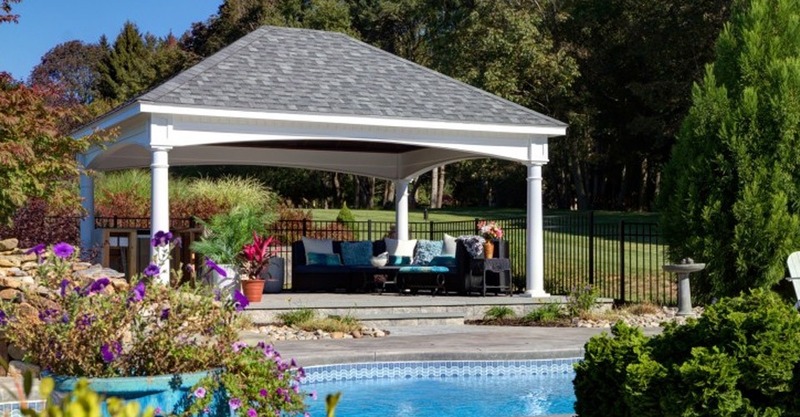 A sturdy, the elegant Amish-built decorative structure is a beautiful and functional addition to any backyard patio, pool or jacuzzi space. 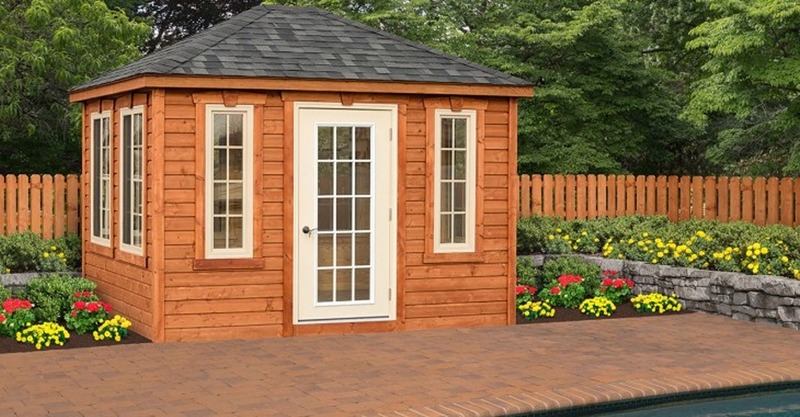 Allow J&L Amish Depot to create a wood cabana to compliment your backyard oasis. Stop in and visit us in Eastampton, New Jersey to see our entire collection.